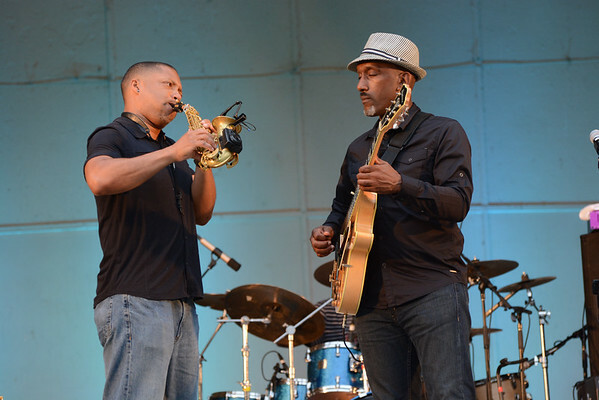 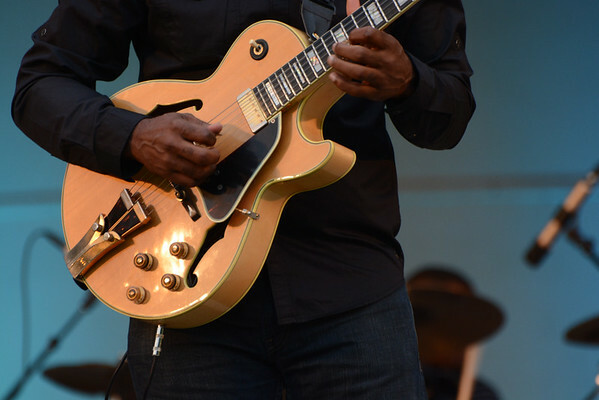 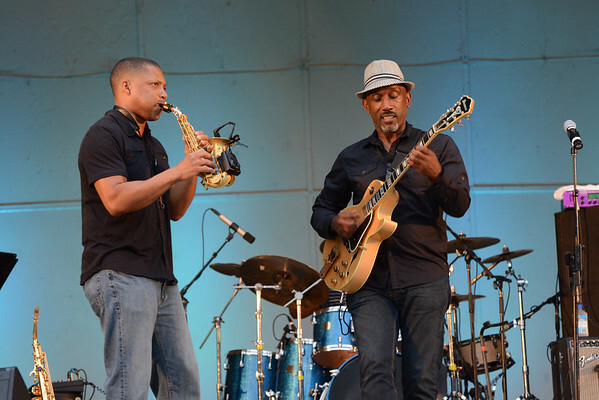 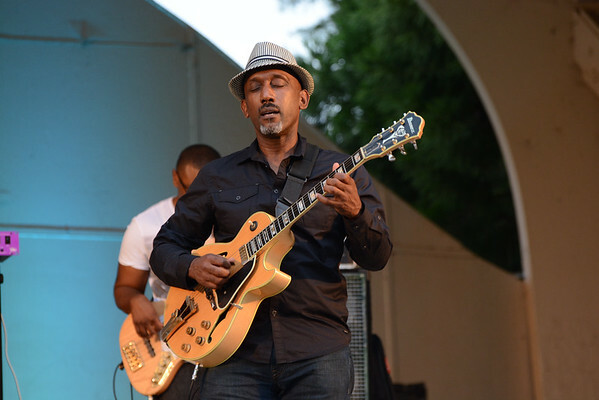 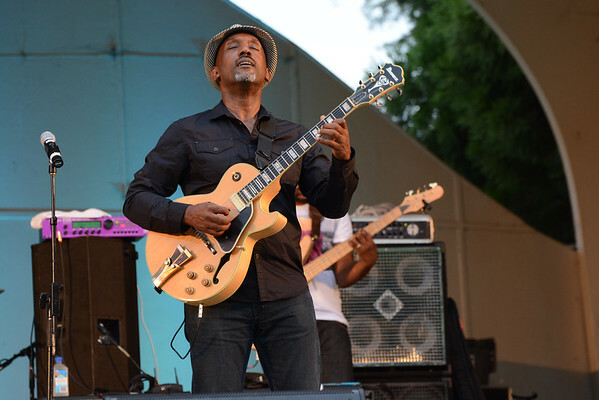 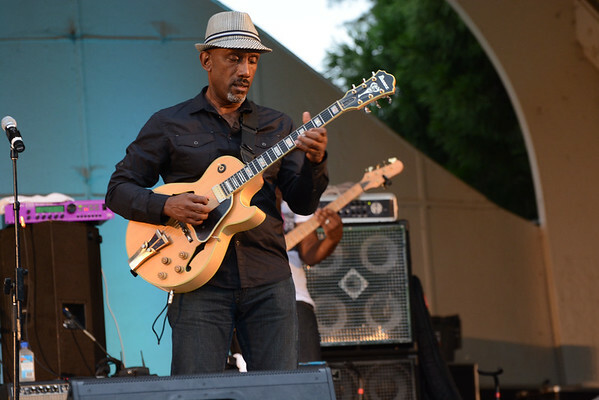 Tim Bowman , jazz guitarist, began playing the guitar in his early days in church to formal training as an adult. 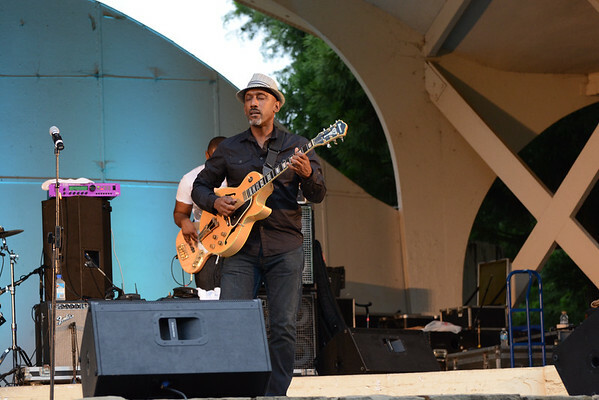 He pulled from a multitude of influences and created a sound that infuses, gospel, blues, R&B, and jazz. 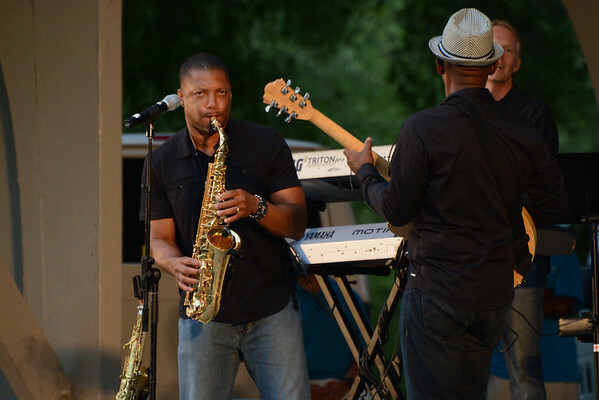 Tim hit the jazz scene in 1996 and has been winning rave reviews. 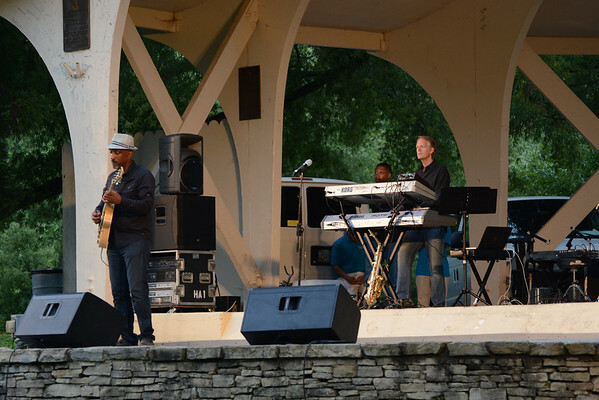 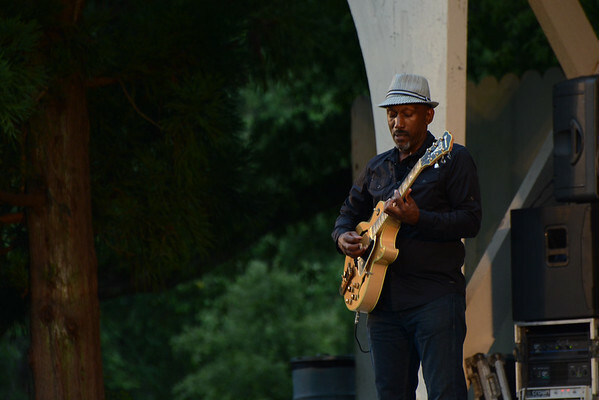 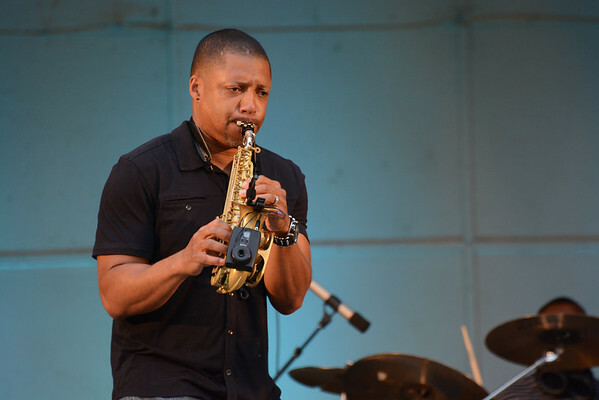 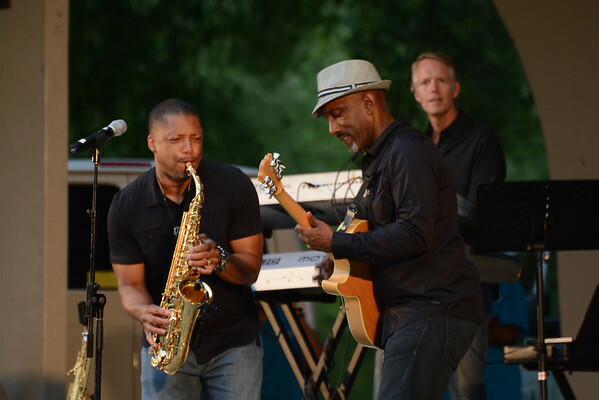 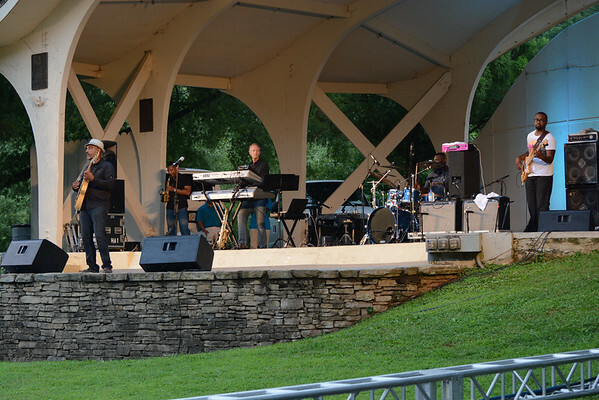 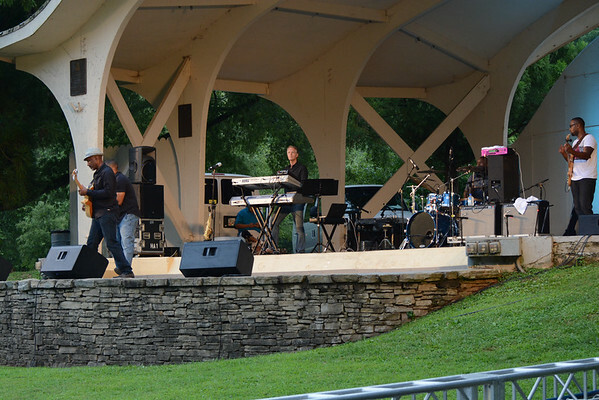 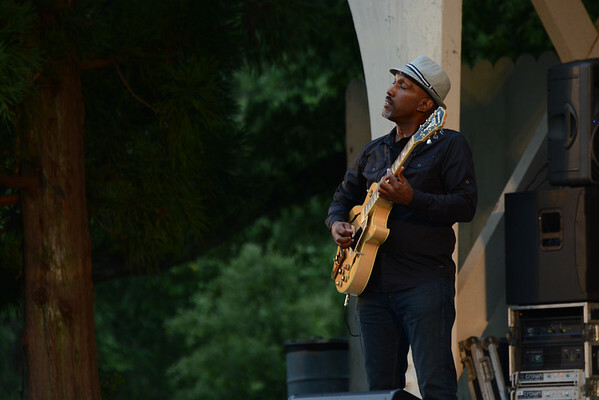 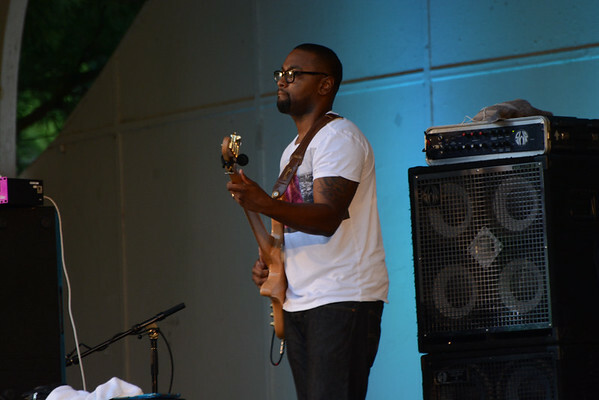 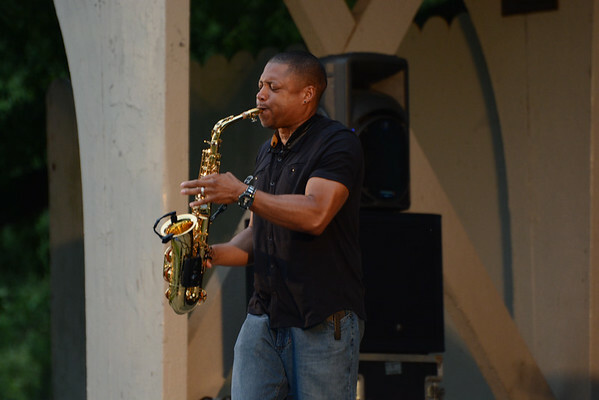 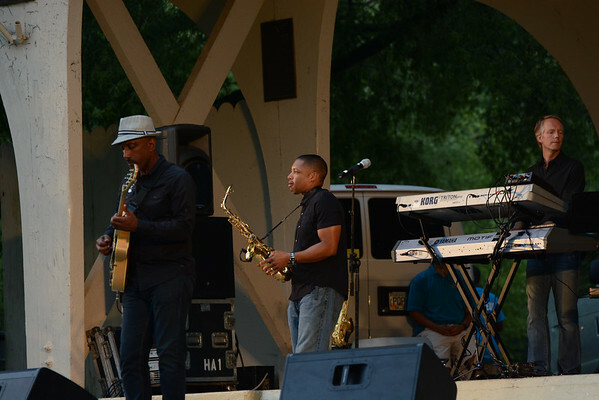 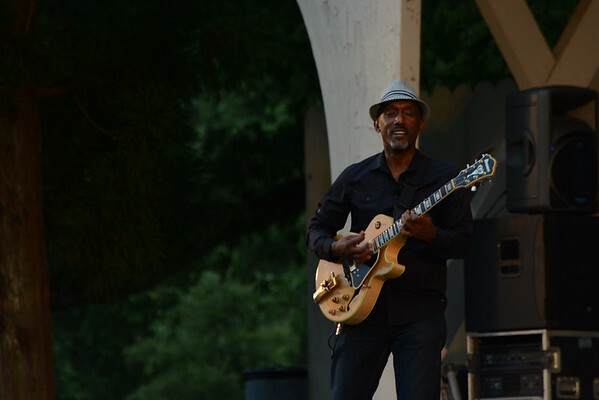 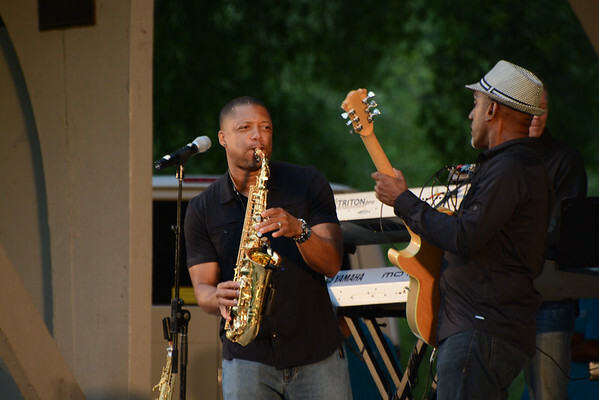 He performed at Freedom Park, Charlotte, NC July 19, 2014.